Product prices and availability are accurate as of 2019-04-13 22:52:17 UTC and are subject to change. Any price and availability information displayed on http://www.amazon.com/ at the time of purchase will apply to the purchase of this product. 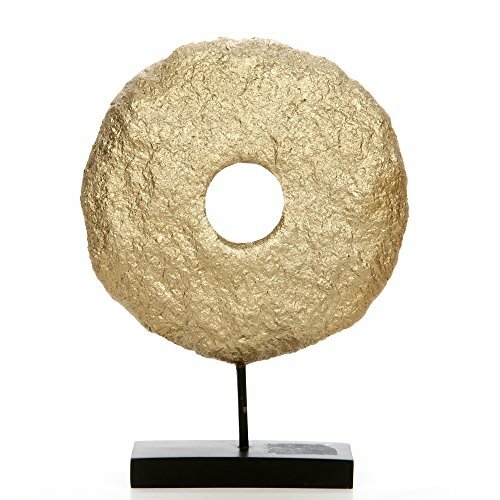 PRODUCT: Hosley's Decorative Tabletop Sculpture Gold Pedestal, 11.8" High USE: Great for adding a decorative touch to any room's decor. Perfect for everyday use, wedding, events, aromatherapy,Spa, Reiki, Meditation. 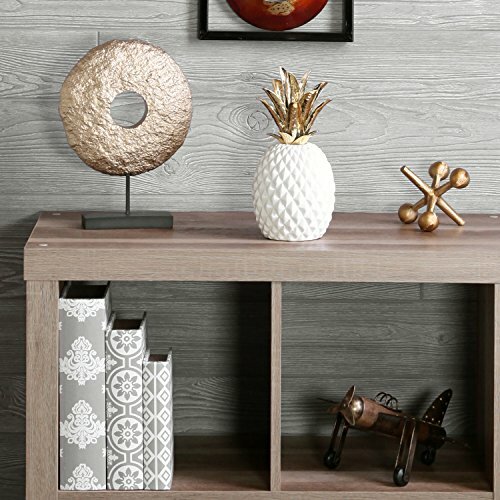 BENEFITS: They can accent your home or office for the right decor. Perfect for adding a decorative touch to any room's decor. MEASUREMENTS/MATERIAL: Each one measures: 8.6"L x 2.3"W x 11.8"H and is made of resin. HOSLEY BRAND PRODUCTS: Hosley brand products are made from quality raw materials with minimal wastage at every step of production. With the goal of achieving a neutral carbon footprint, please recycle and help leave Mother Earth better off for future generations.